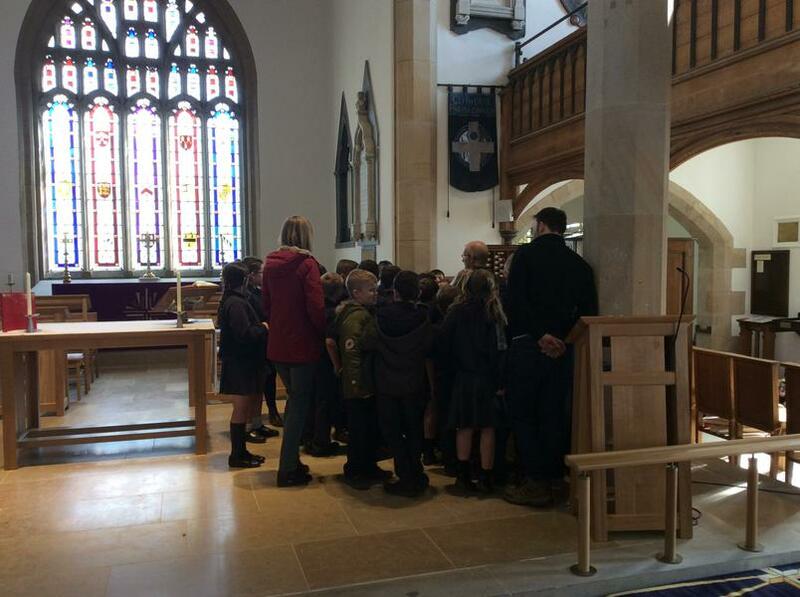 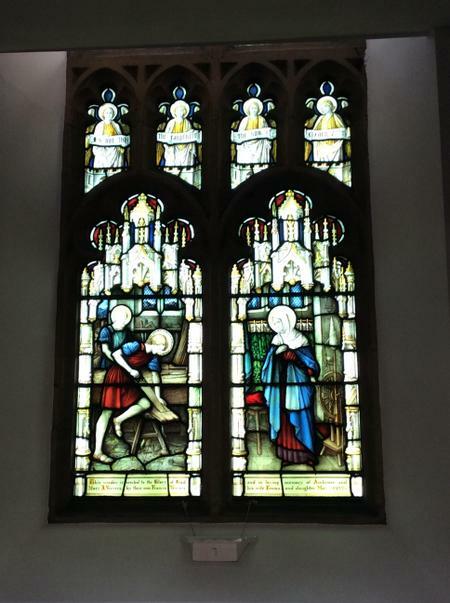 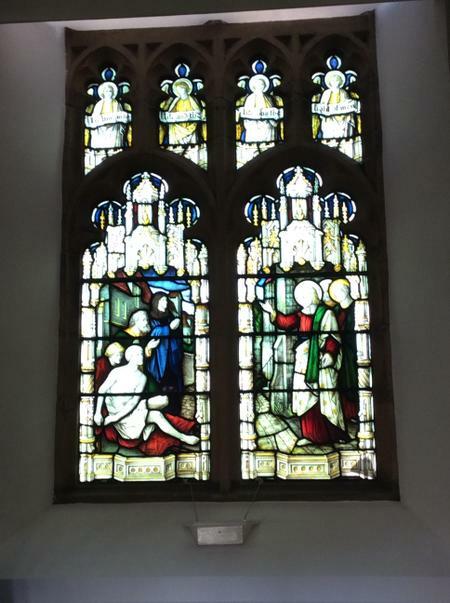 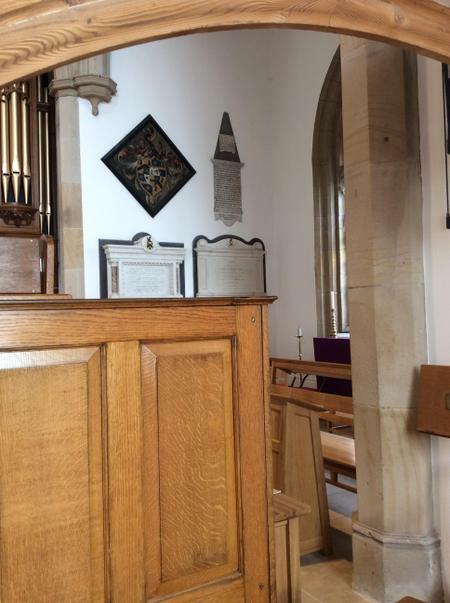 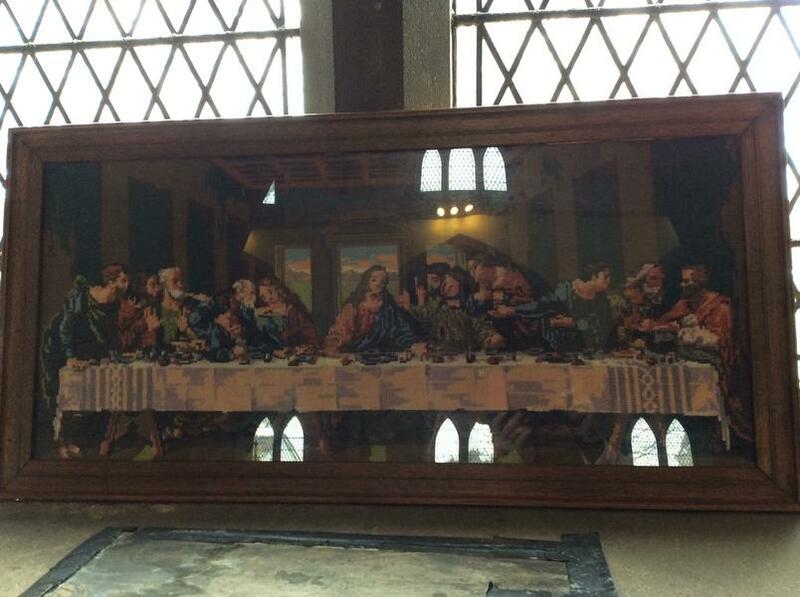 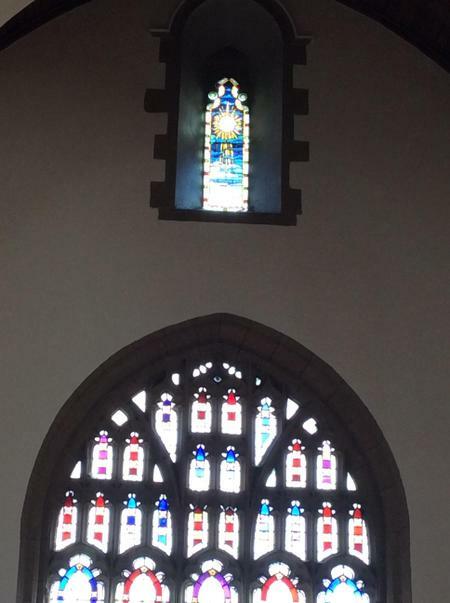 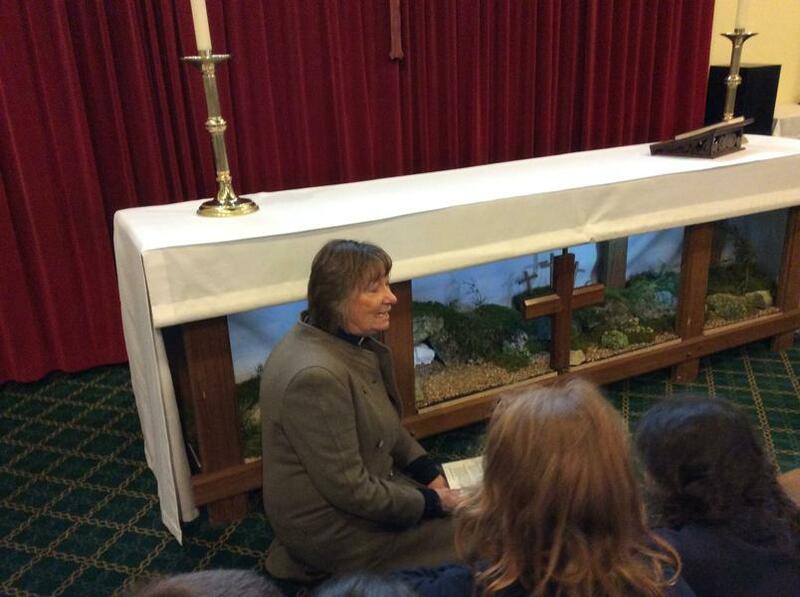 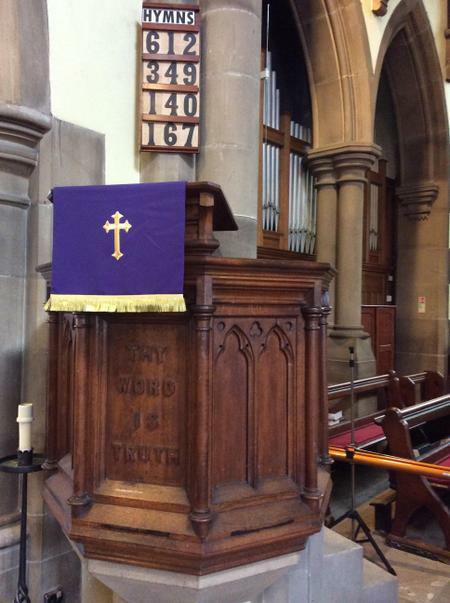 Year 3 children thoroughly enjoyed their visit to St. Paul’s Church on Thursday 4th April. 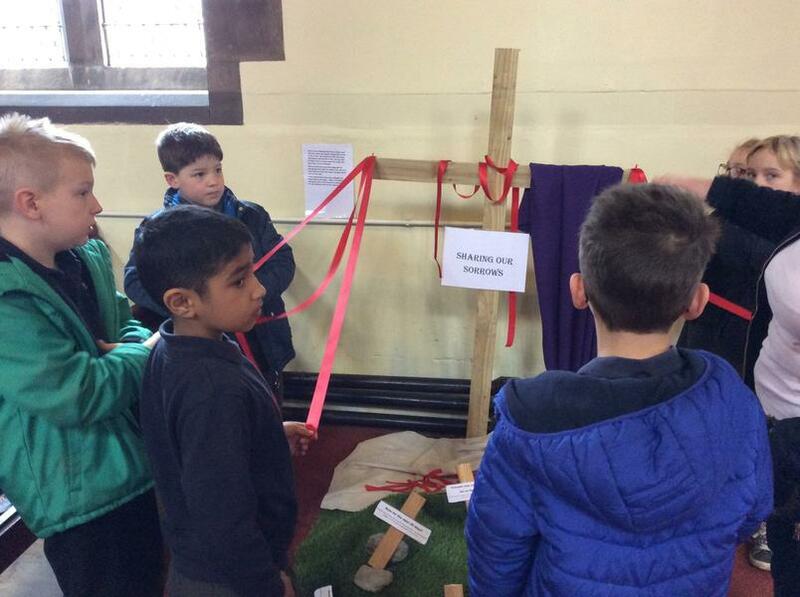 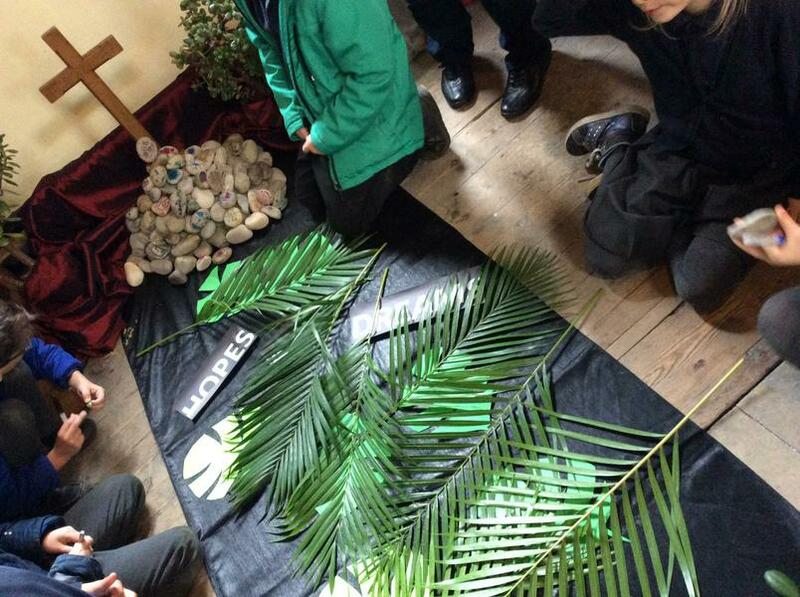 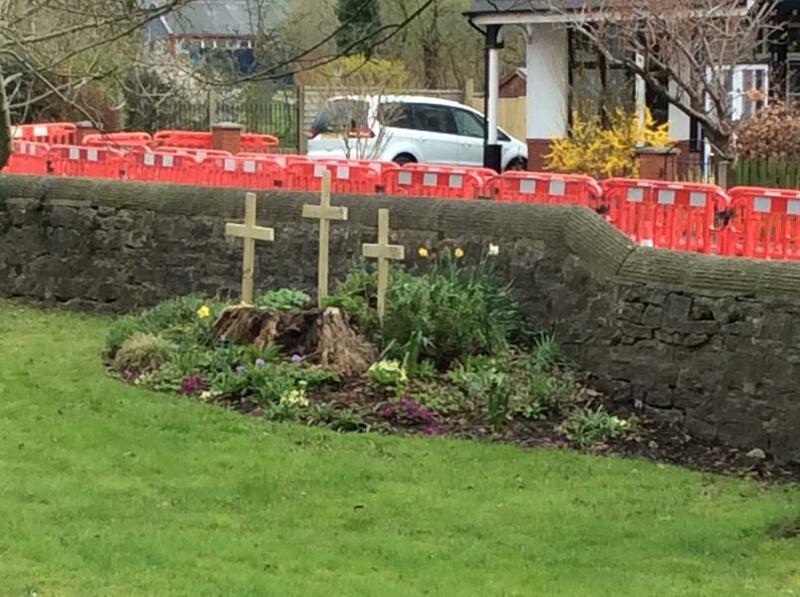 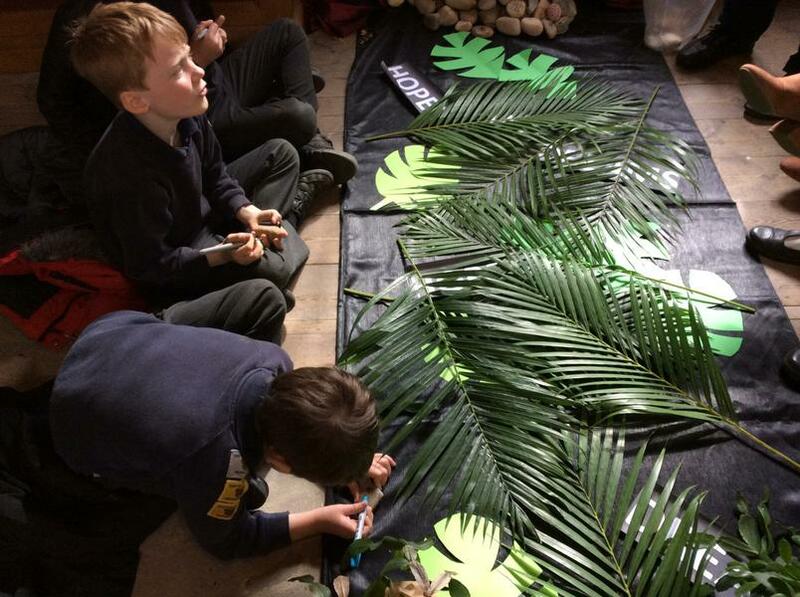 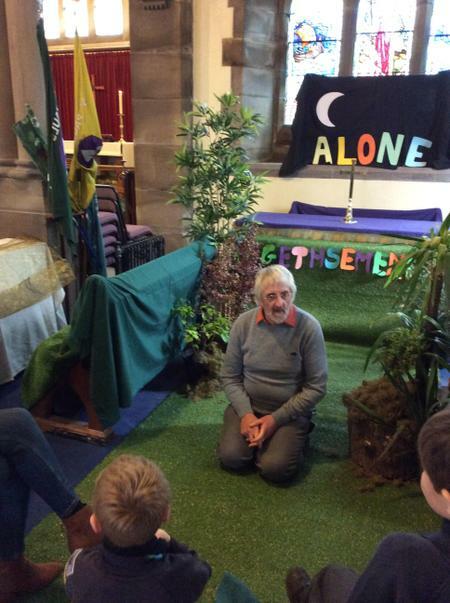 Several stations were manned by volunteer parishioners to enable children to experience the Easter story first-hand. 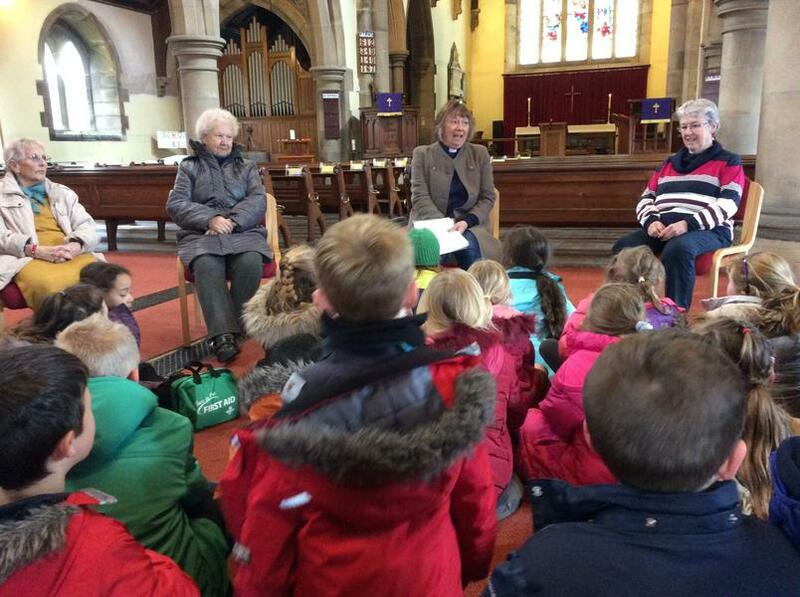 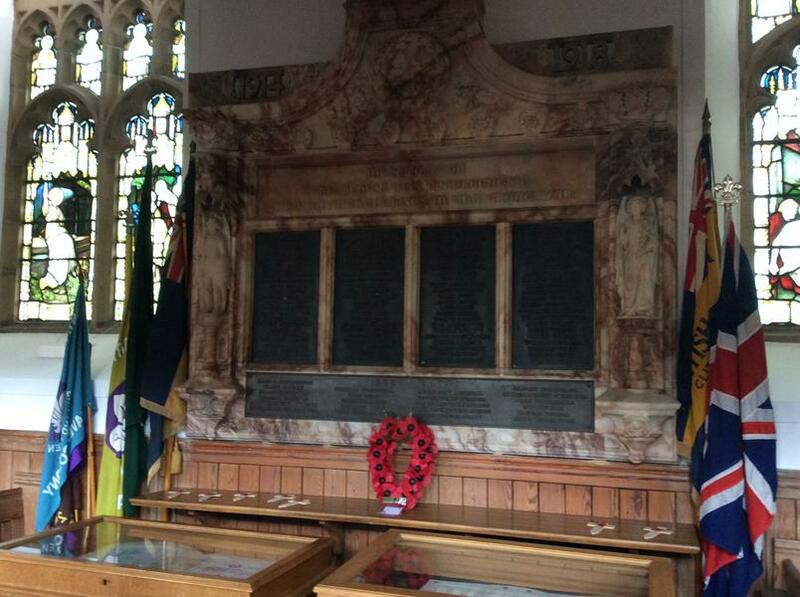 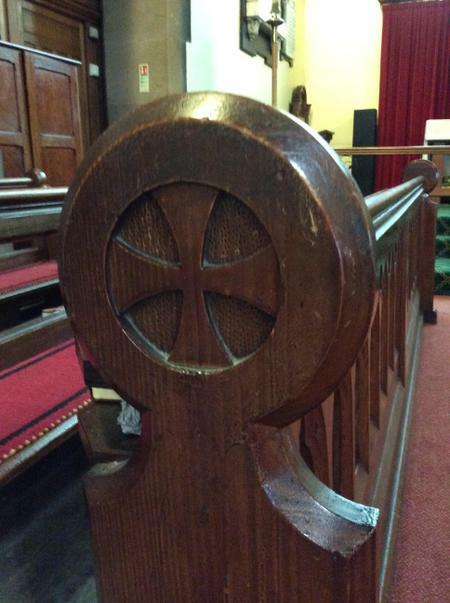 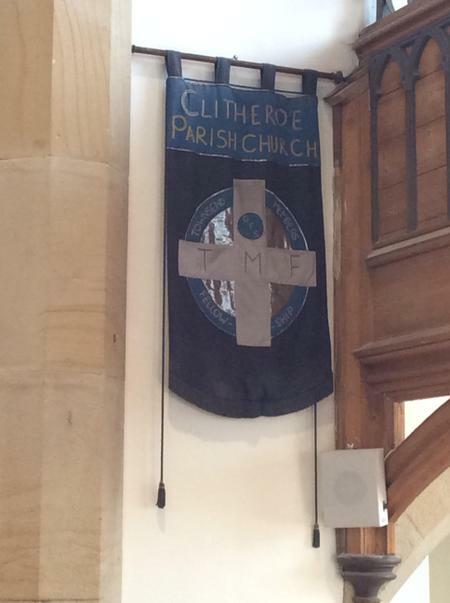 Many thanks to Reverend Catherine Hale-Heighway and her parishioners for their warm welcome. 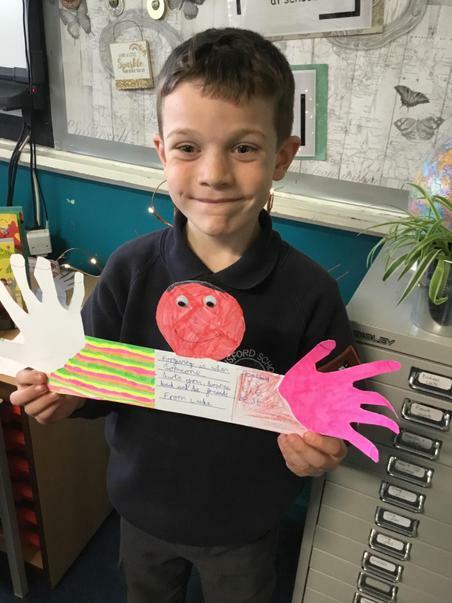 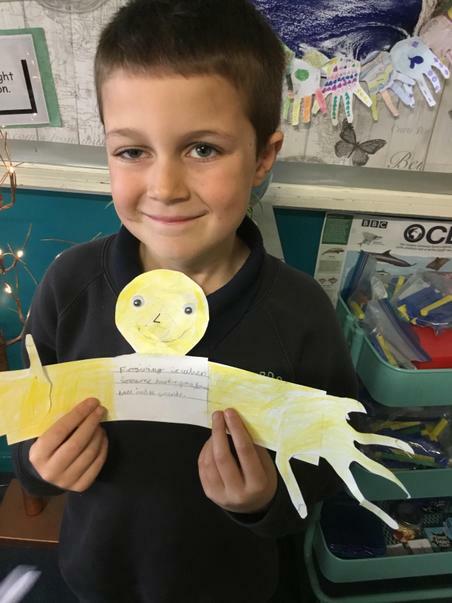 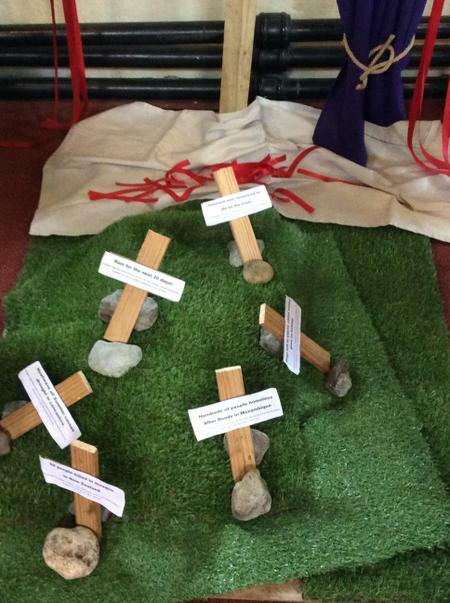 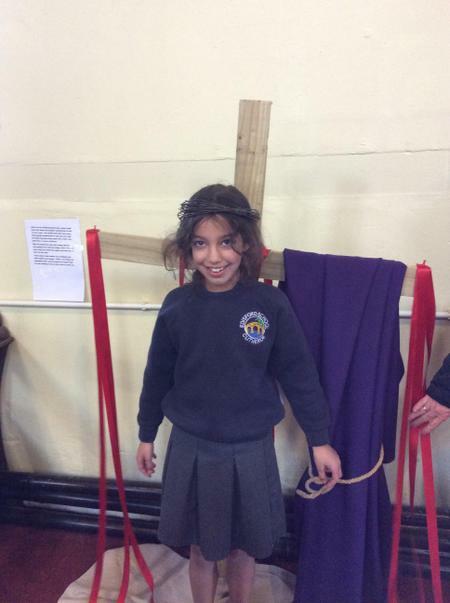 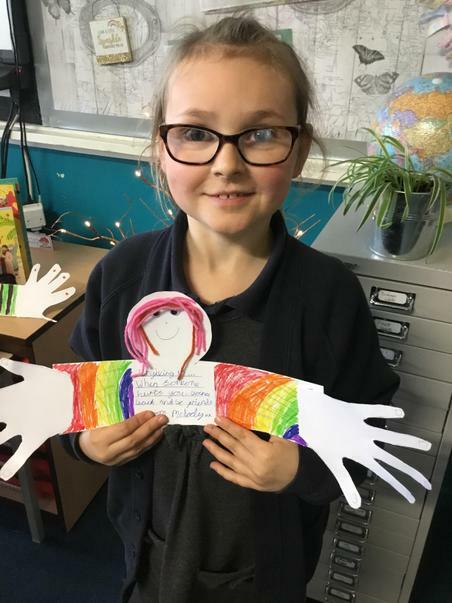 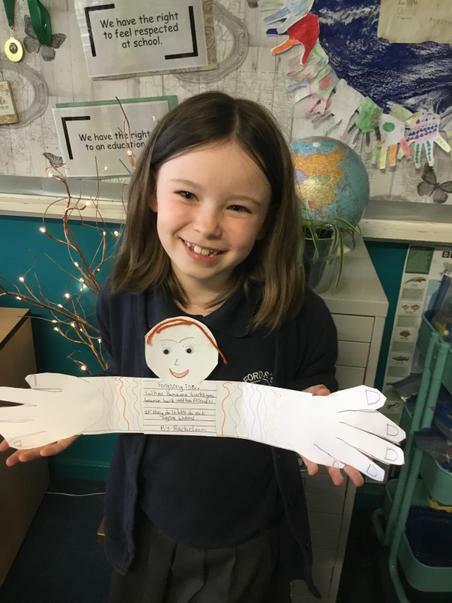 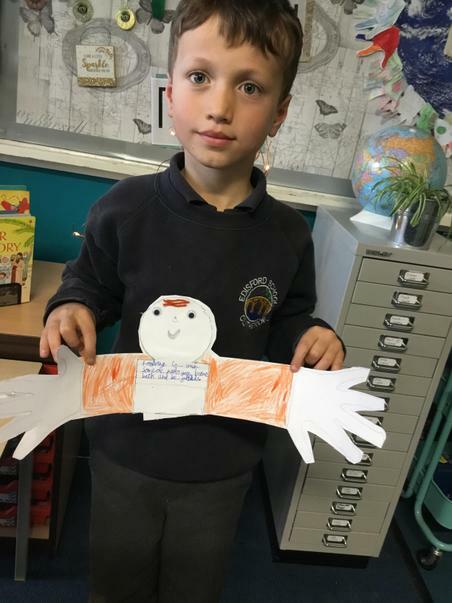 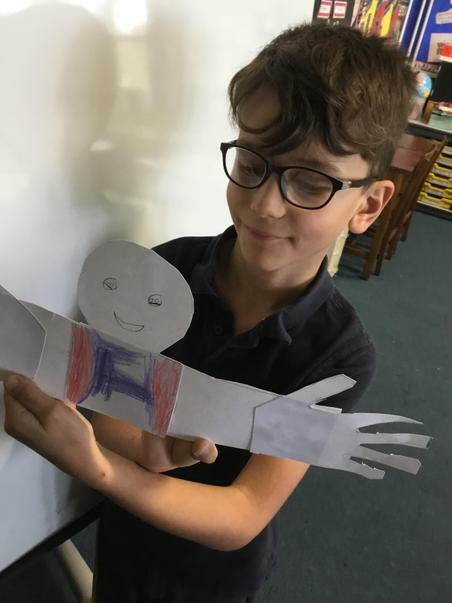 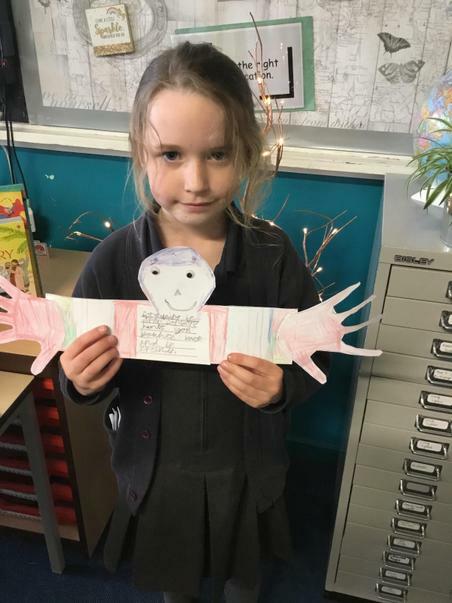 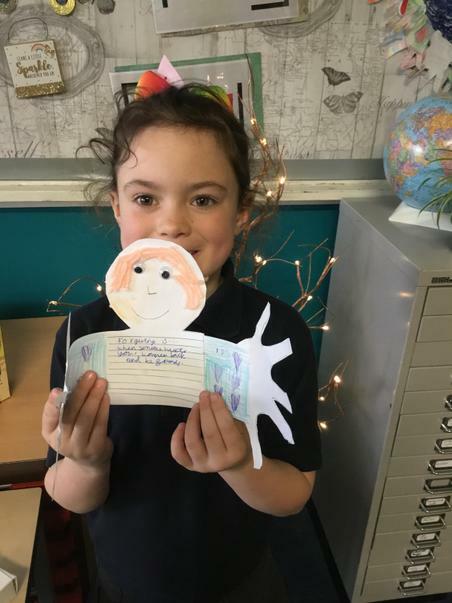 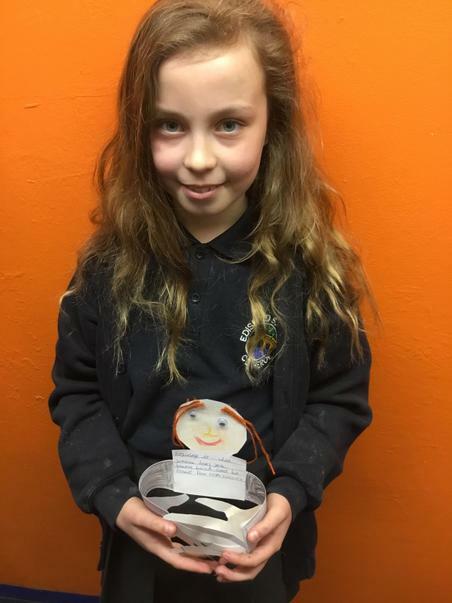 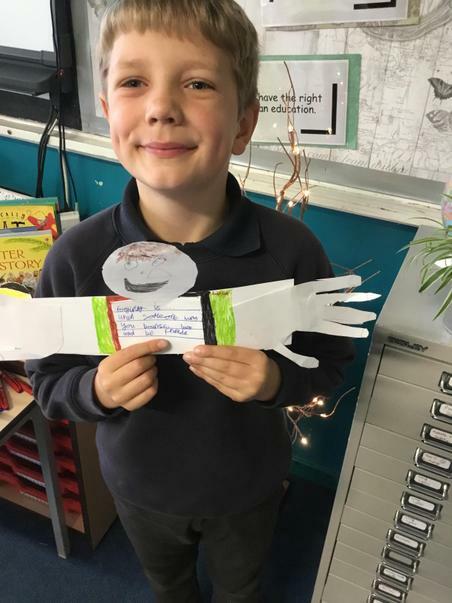 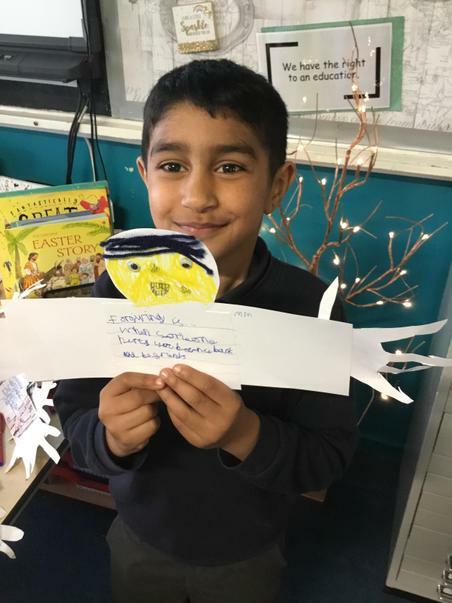 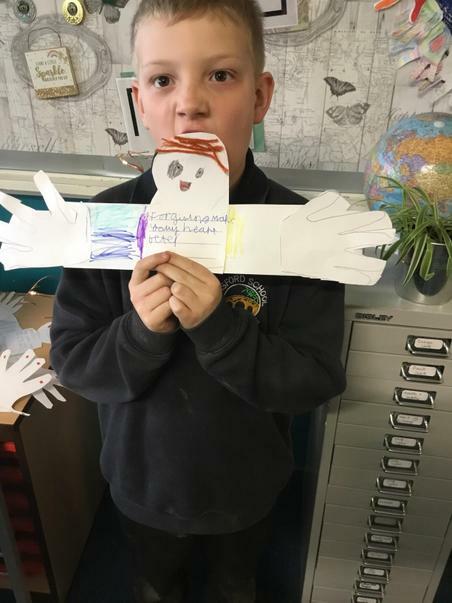 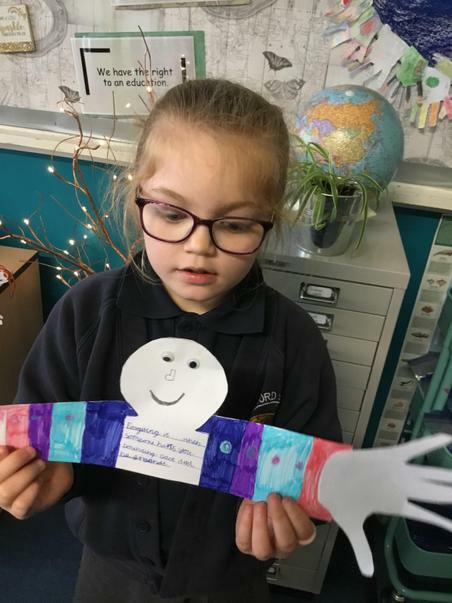 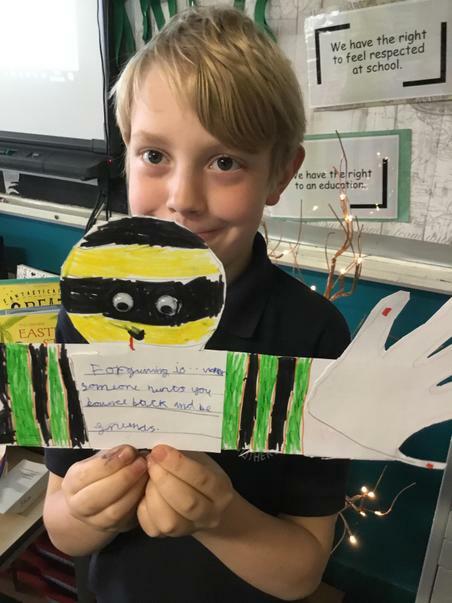 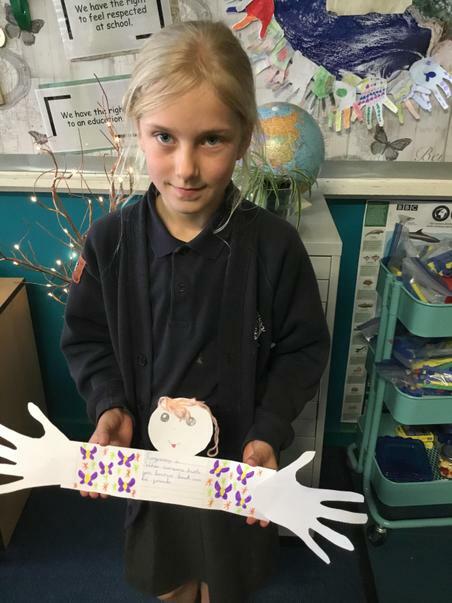 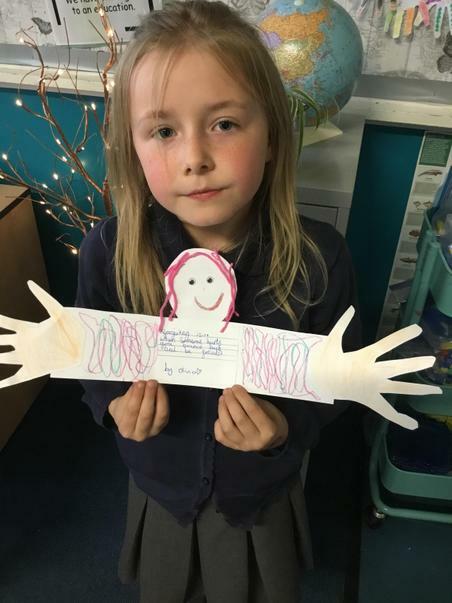 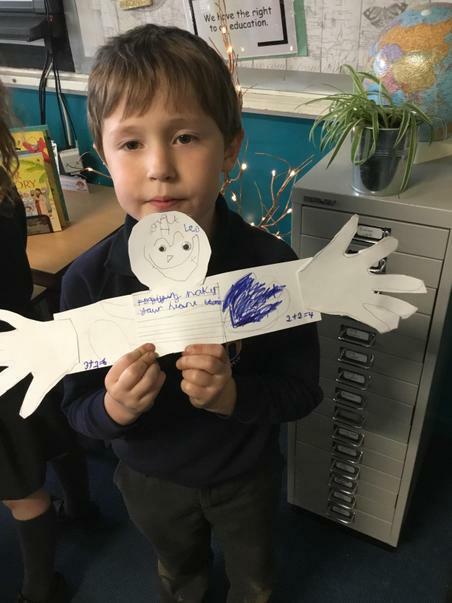 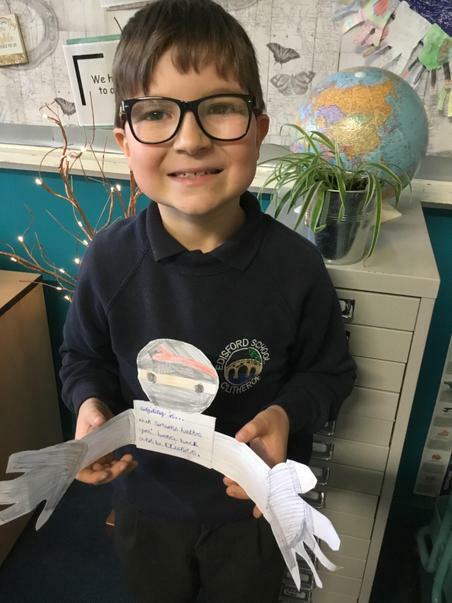 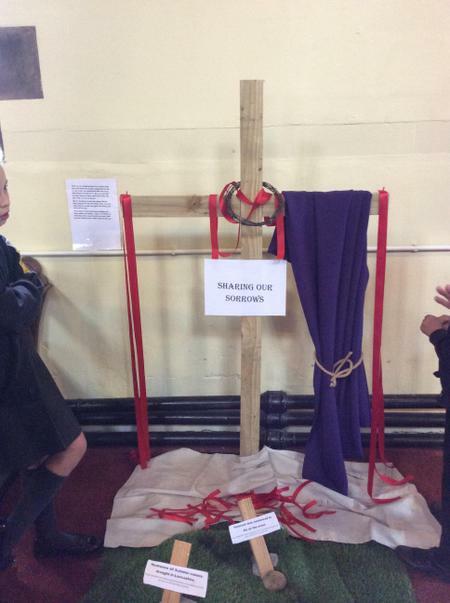 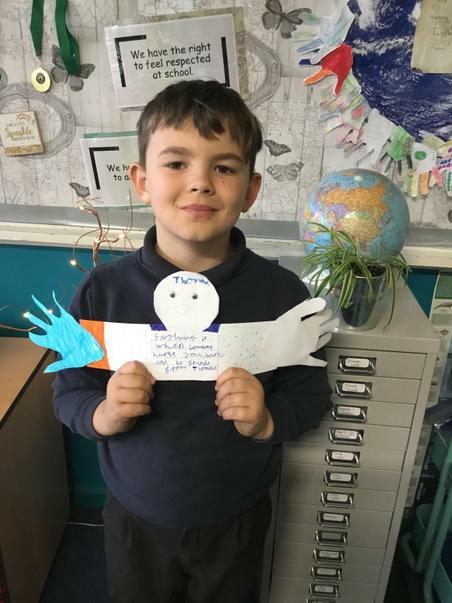 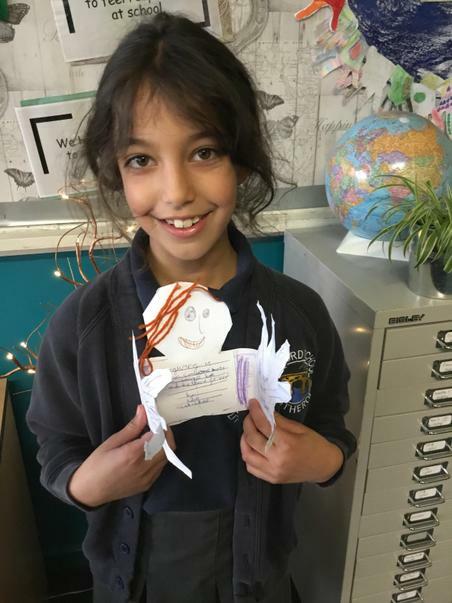 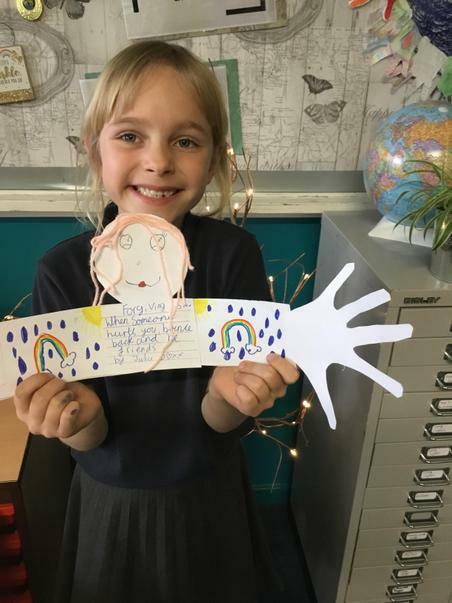 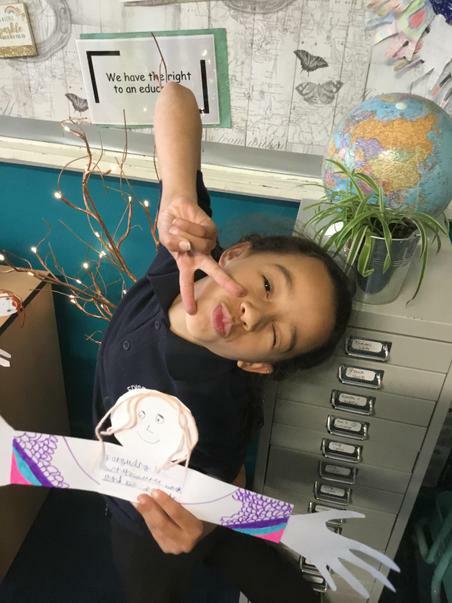 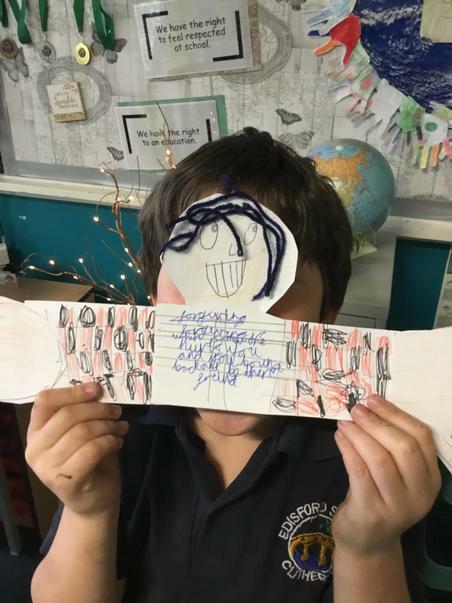 Year 3 children have been learning about forgiveness during their Easter Experience week. 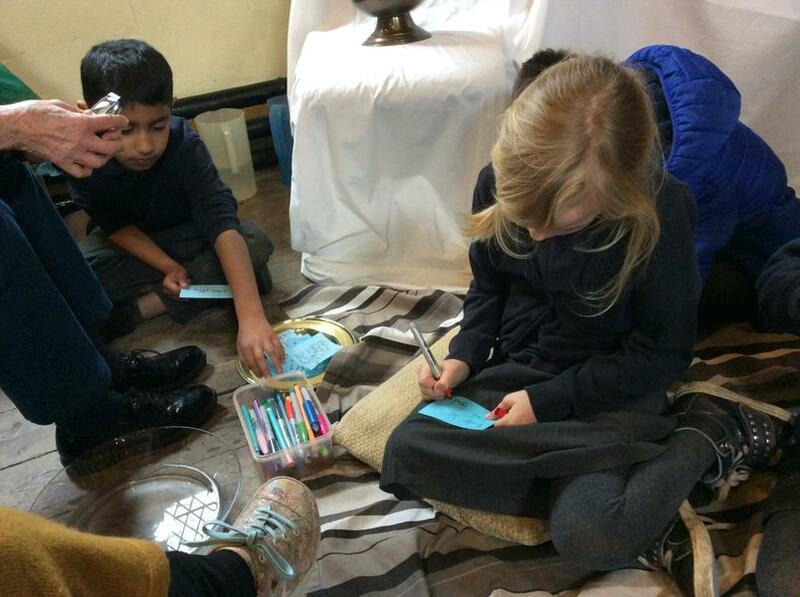 They thought about letting go of sadness, anger and being a forgiving person. 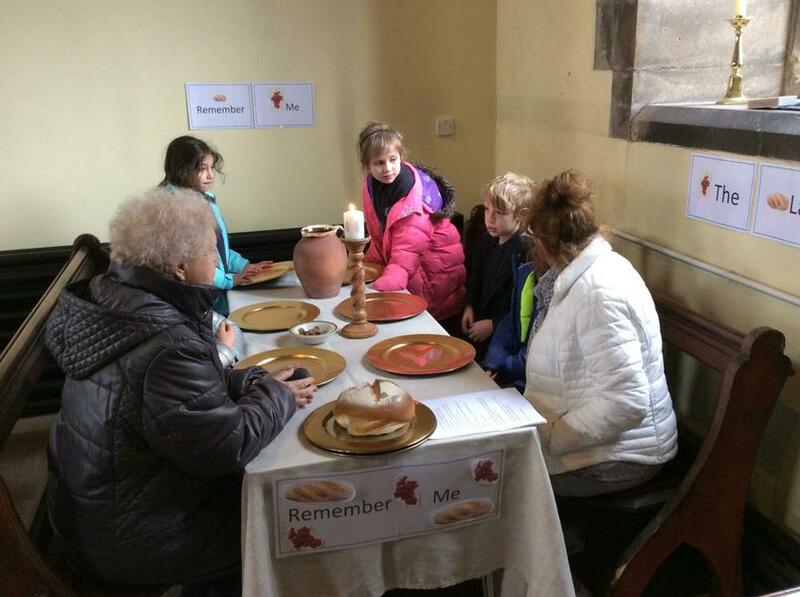 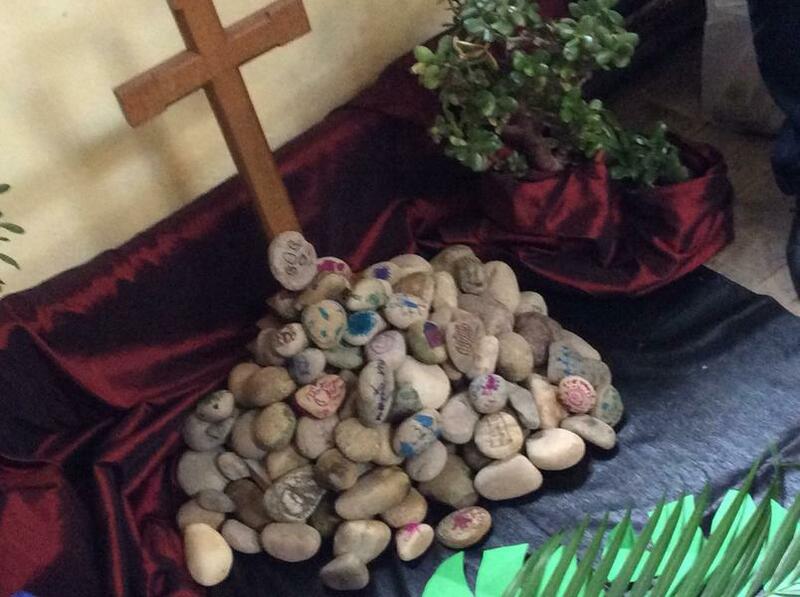 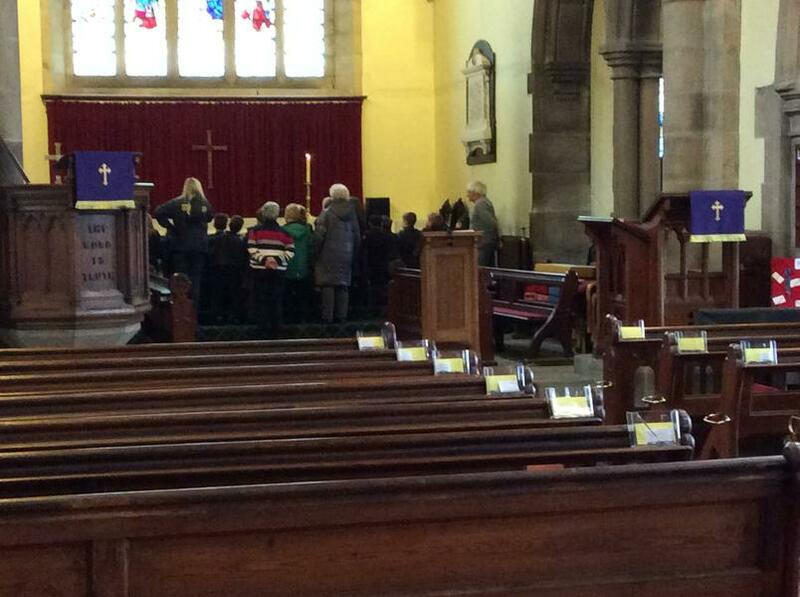 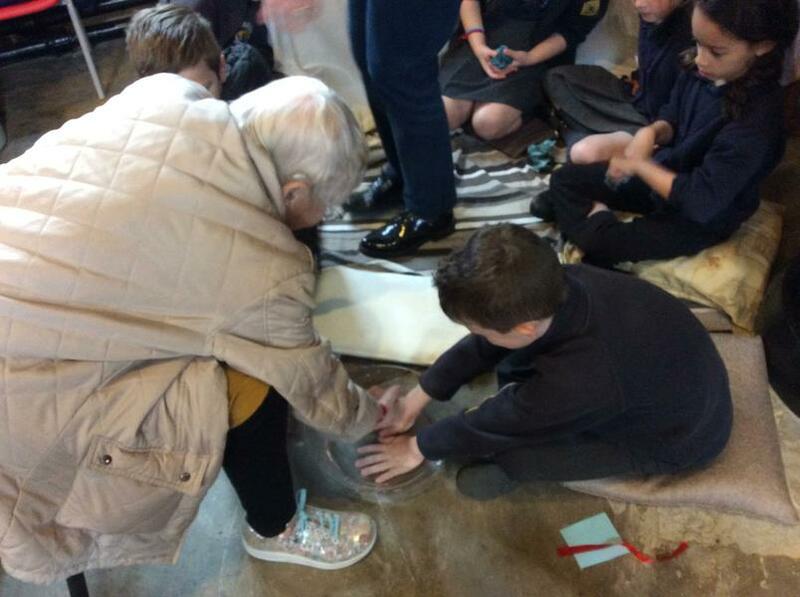 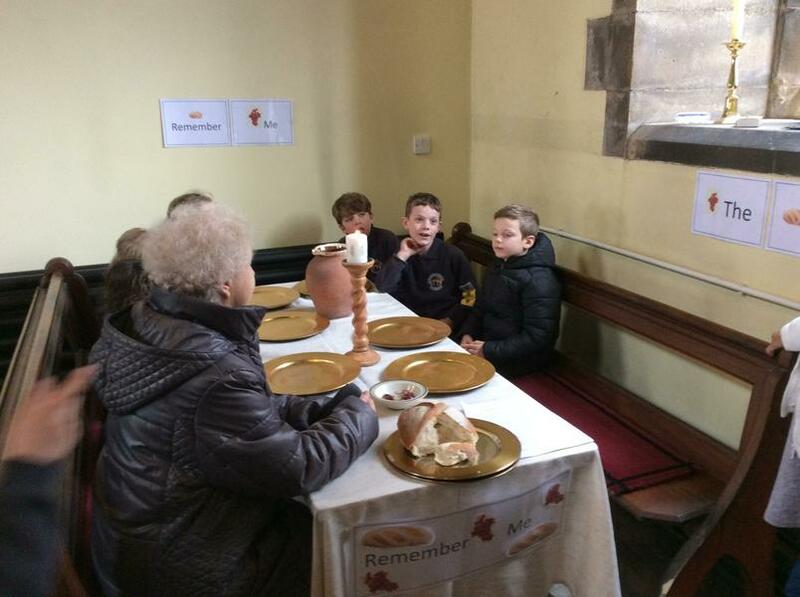 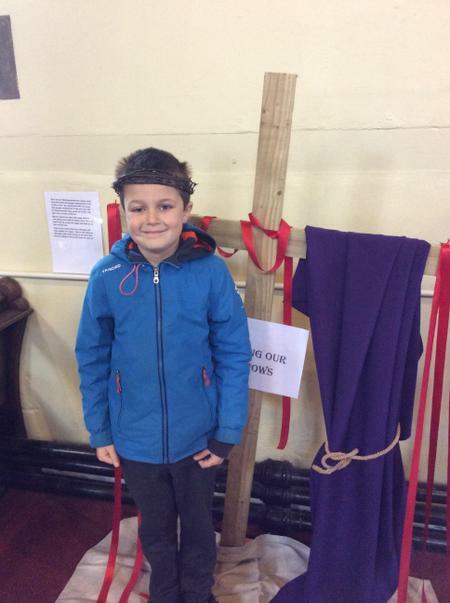 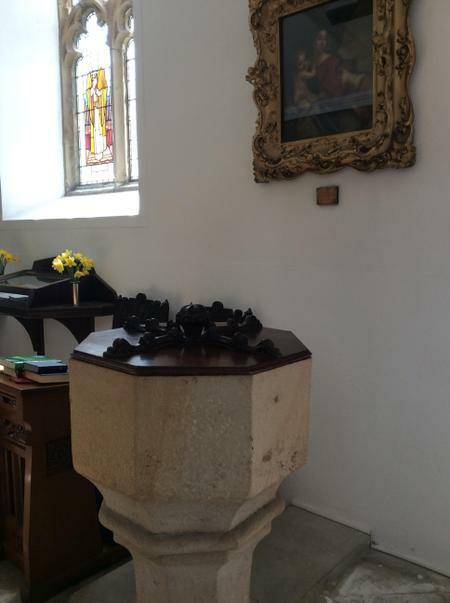 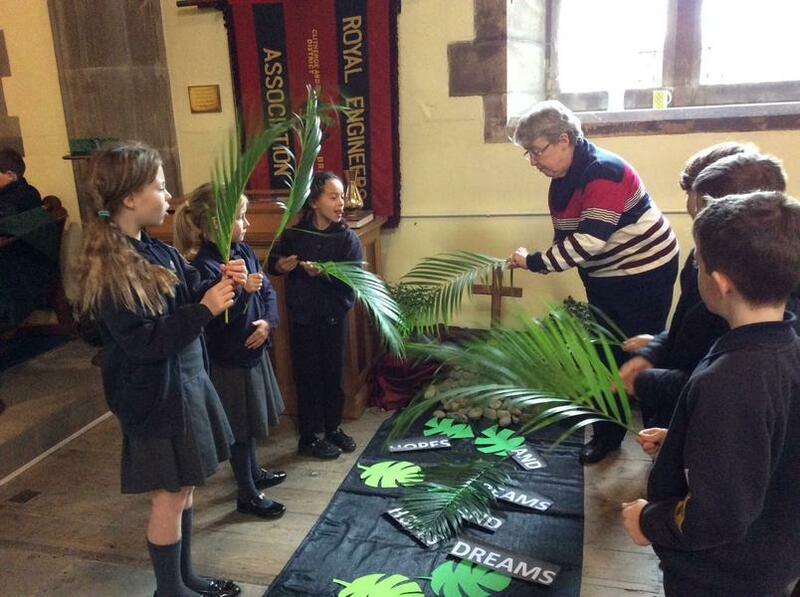 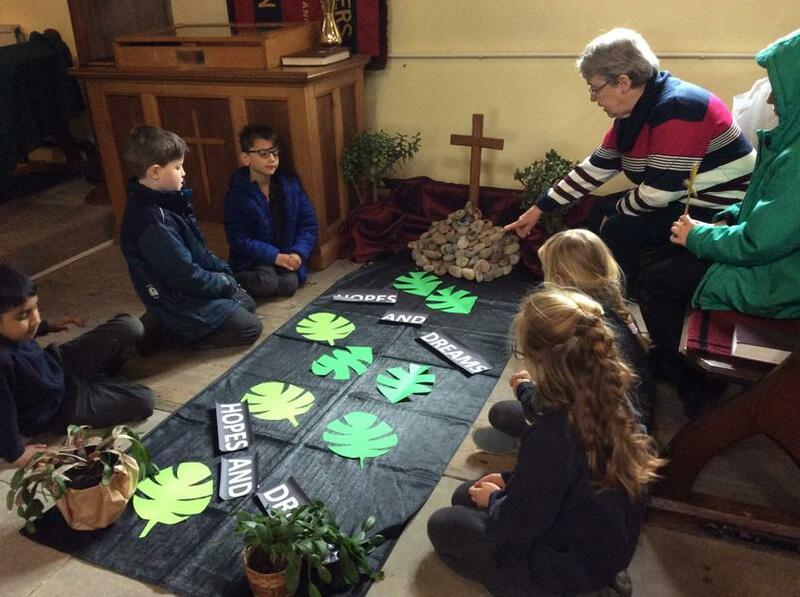 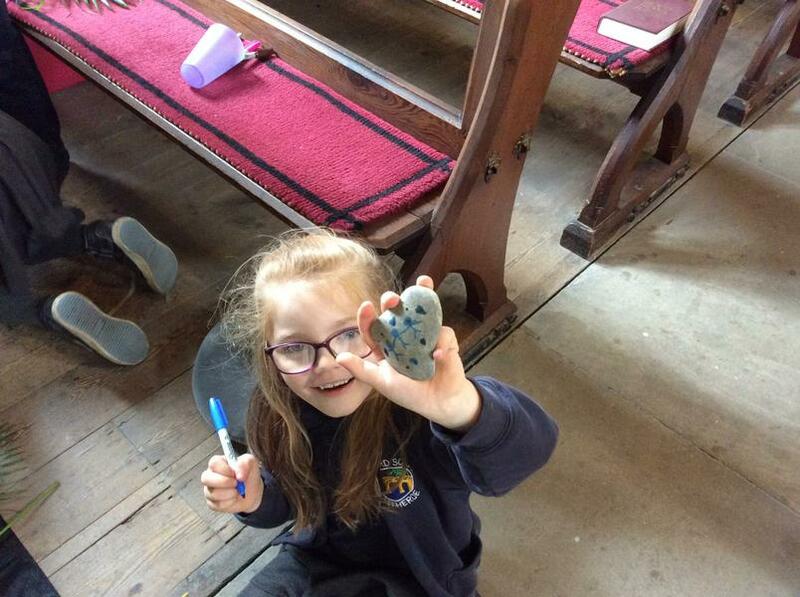 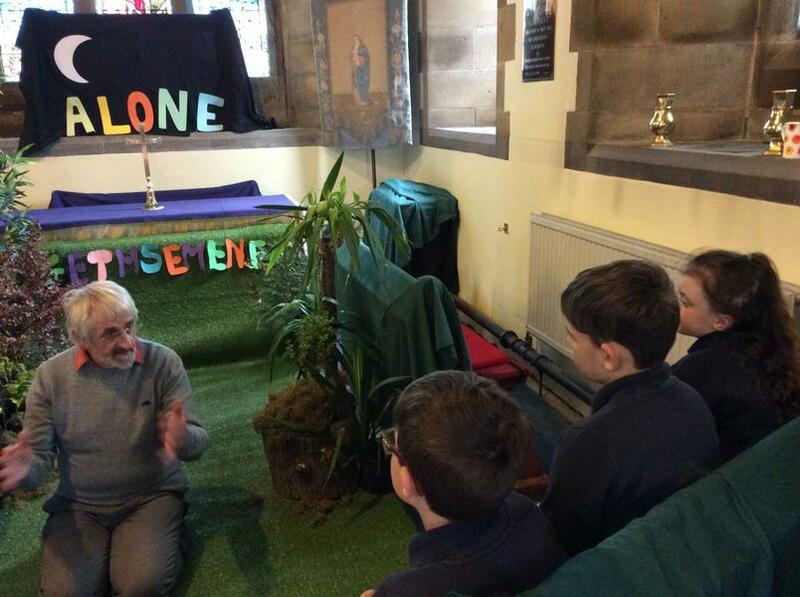 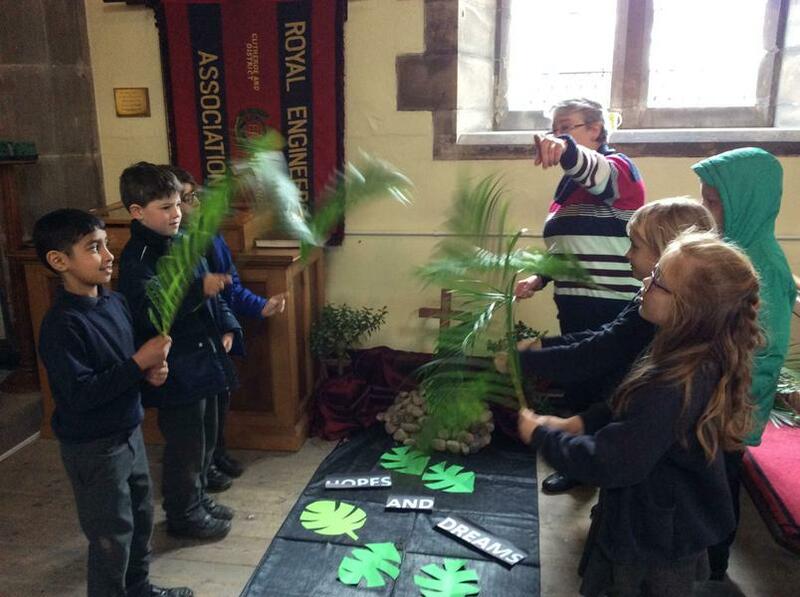 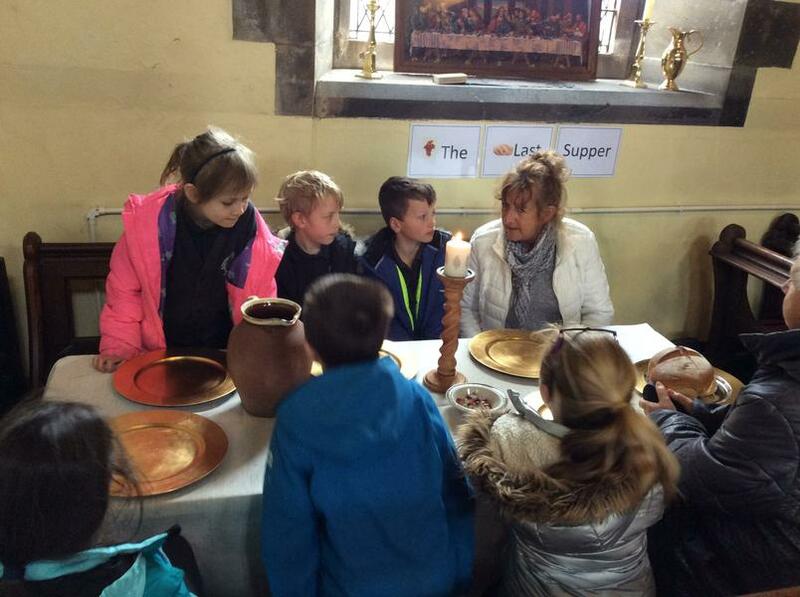 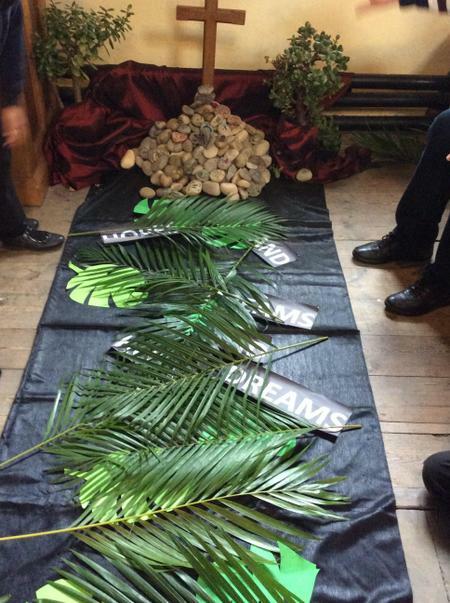 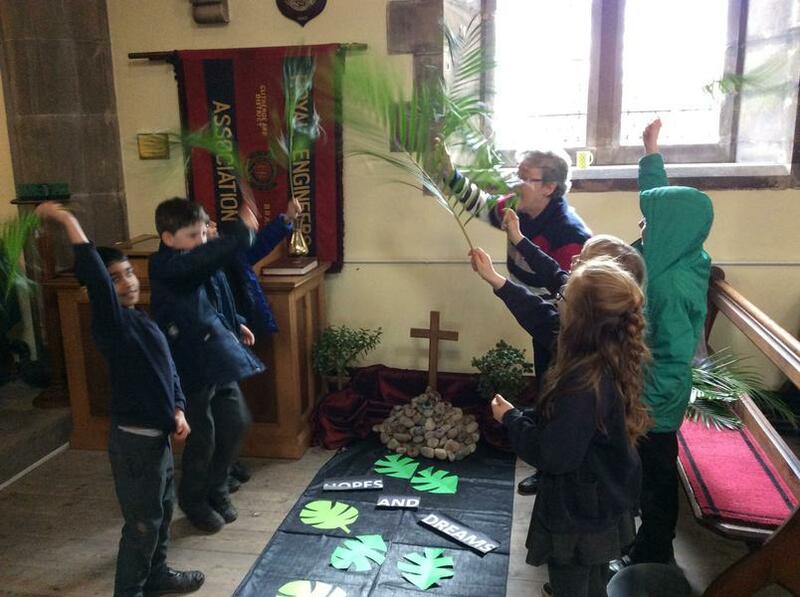 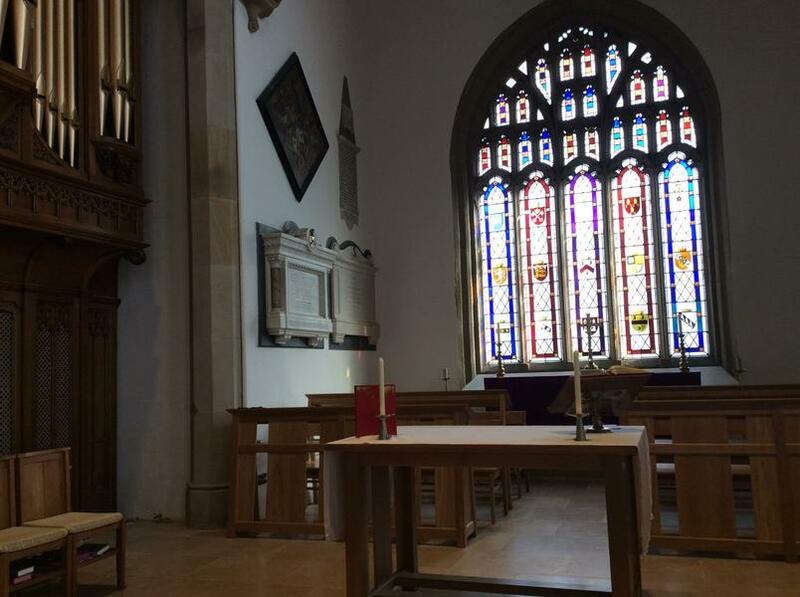 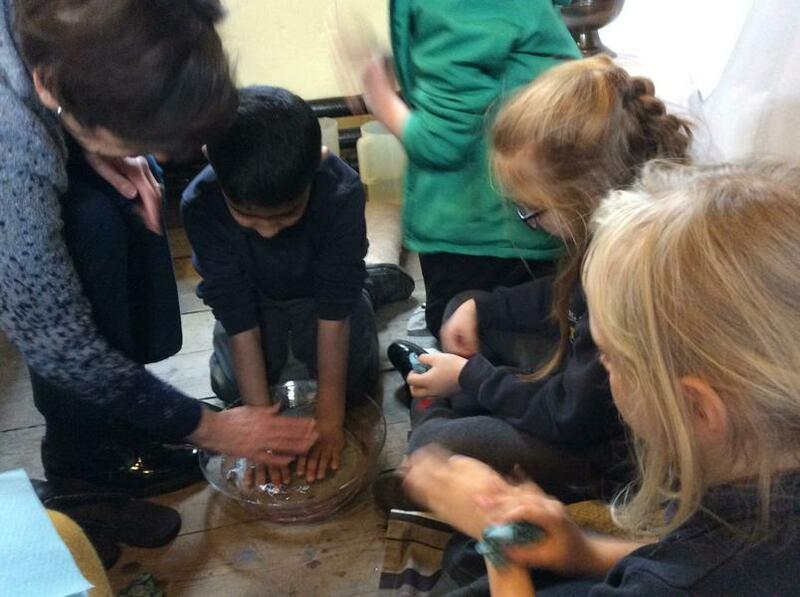 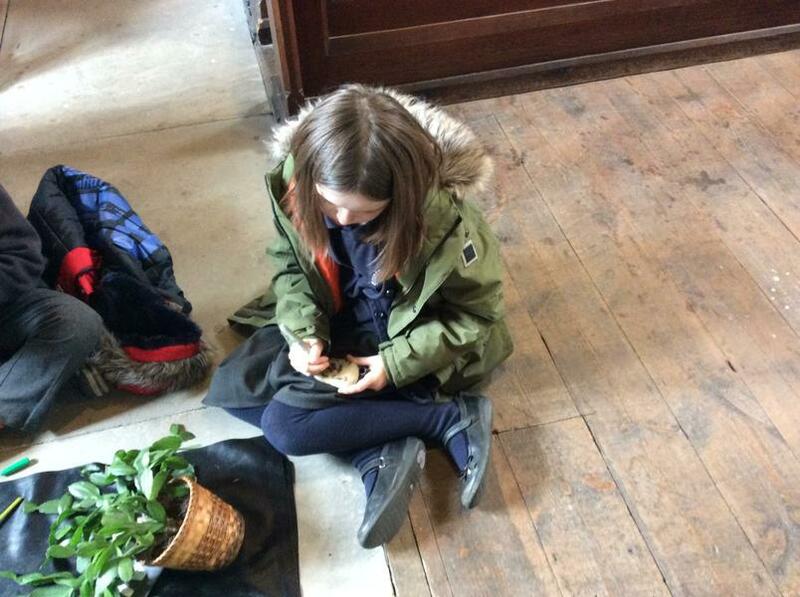 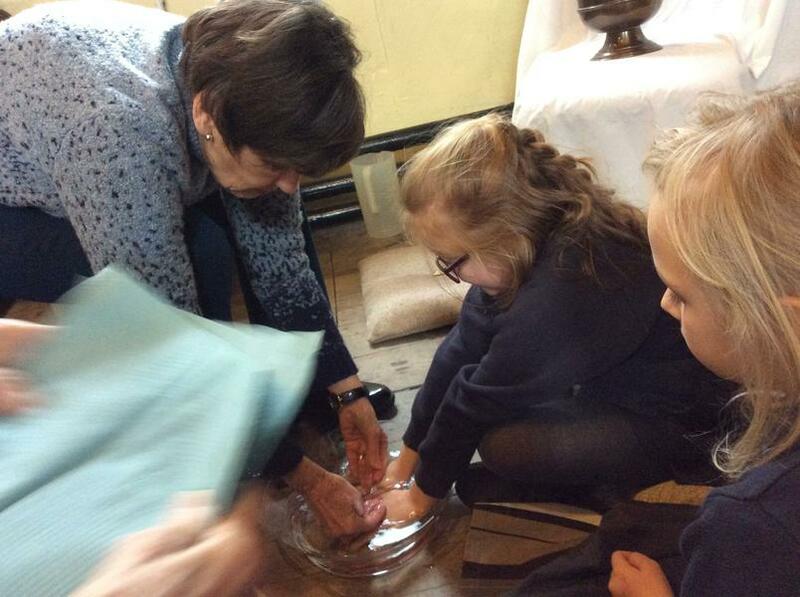 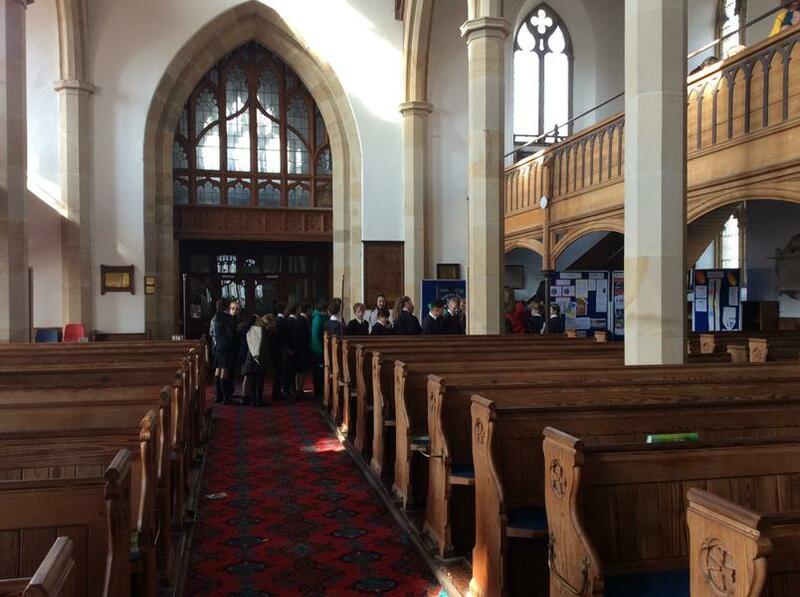 On Thursday 28th March, KS2 children visited St. Mary's Parish Church as part of their Easter Experience Week. 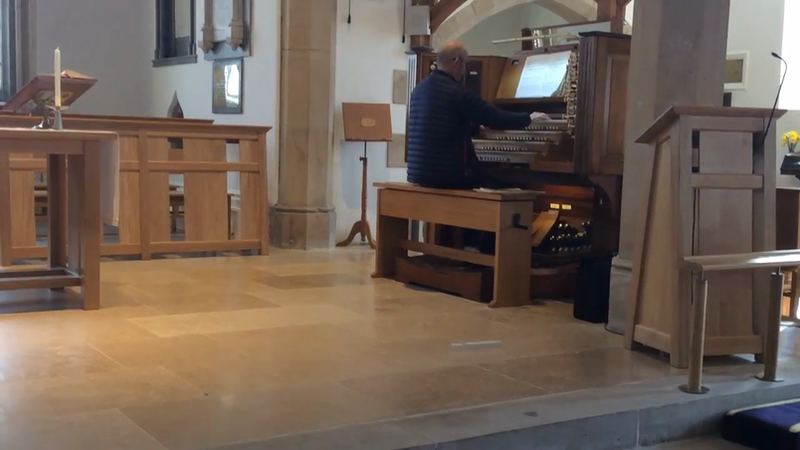 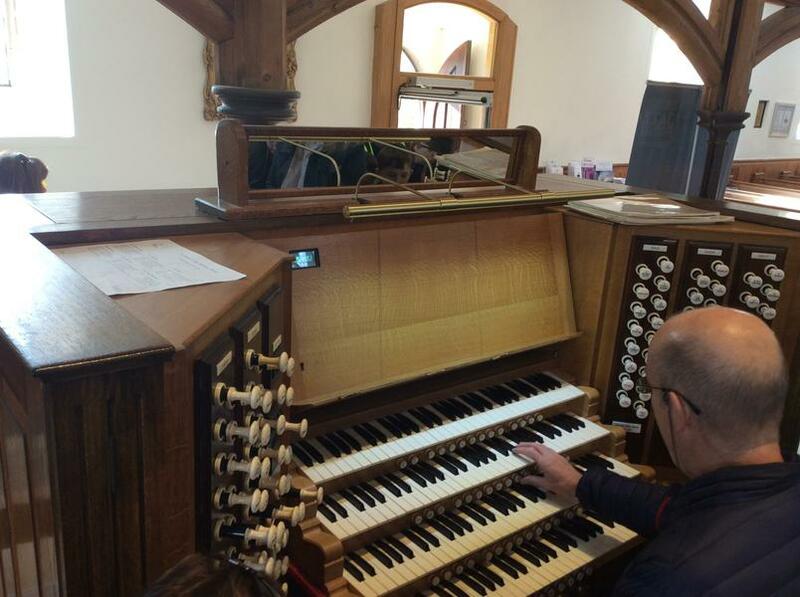 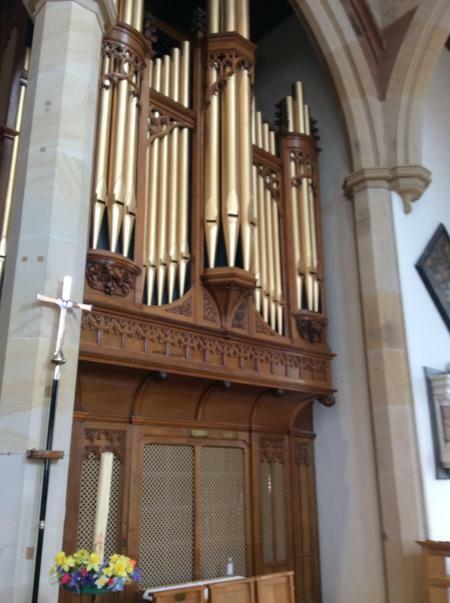 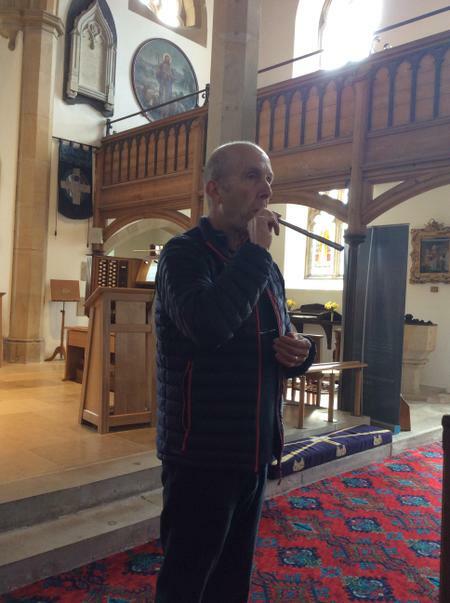 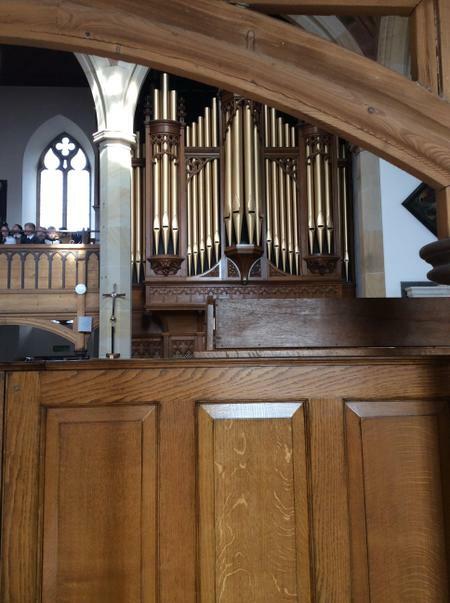 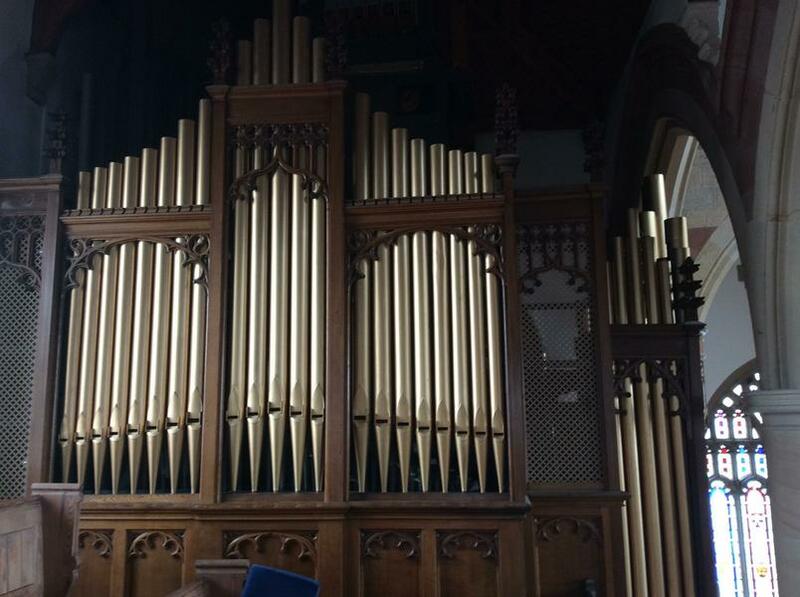 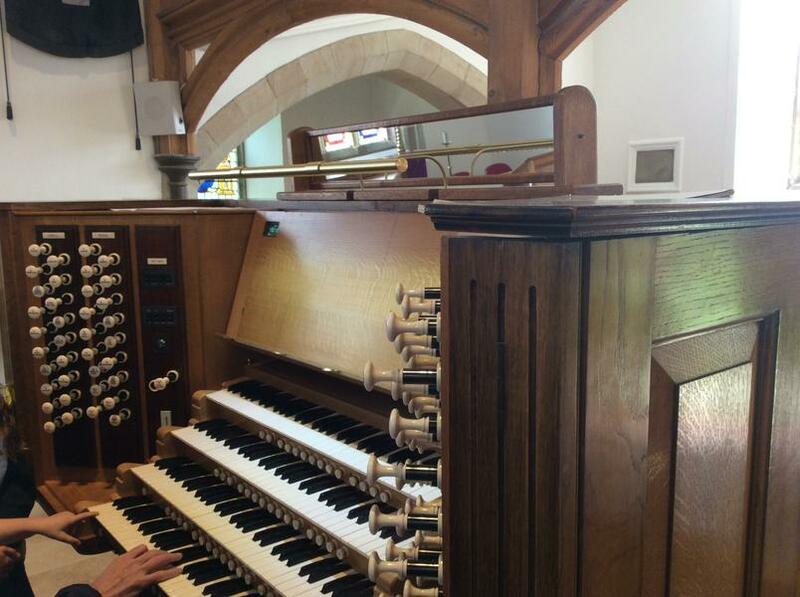 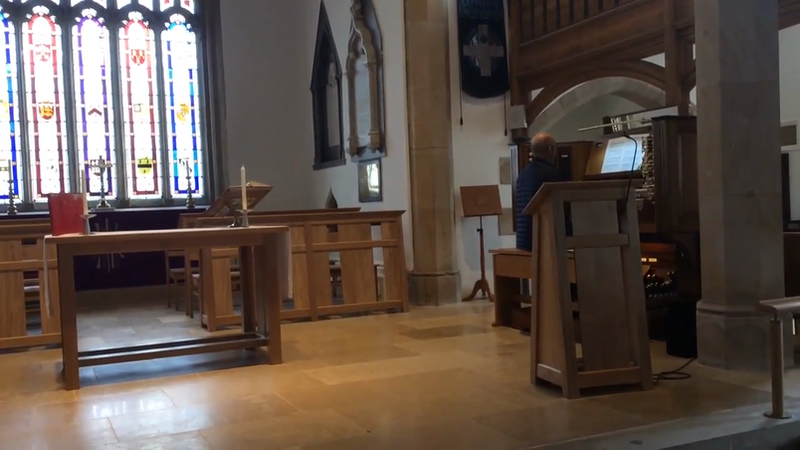 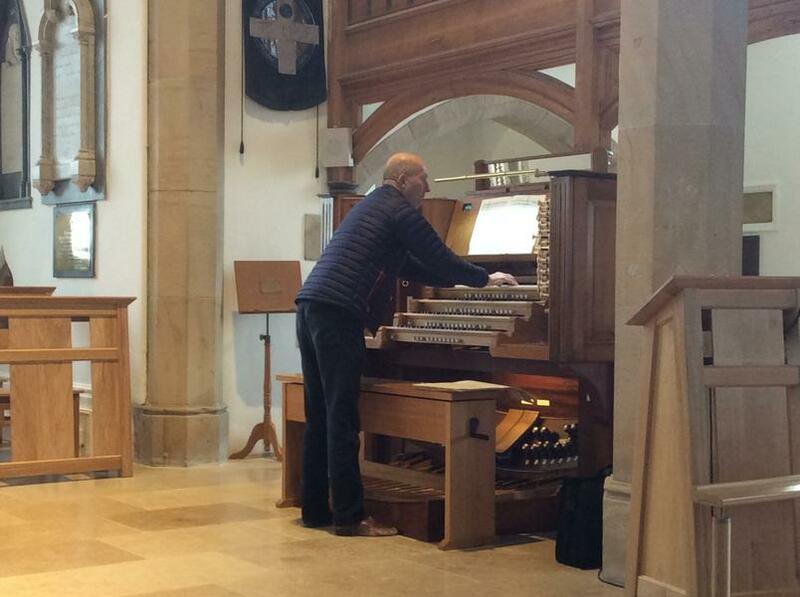 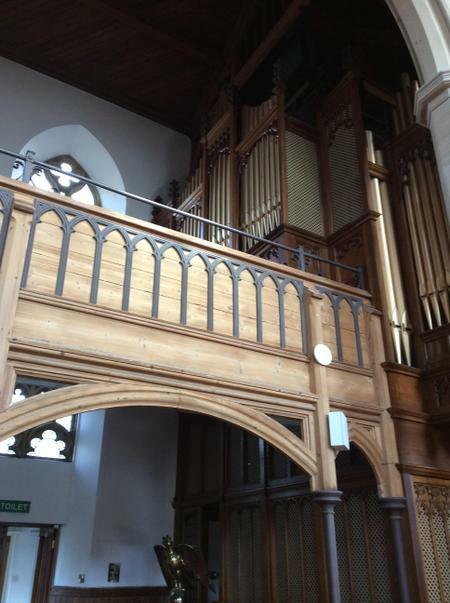 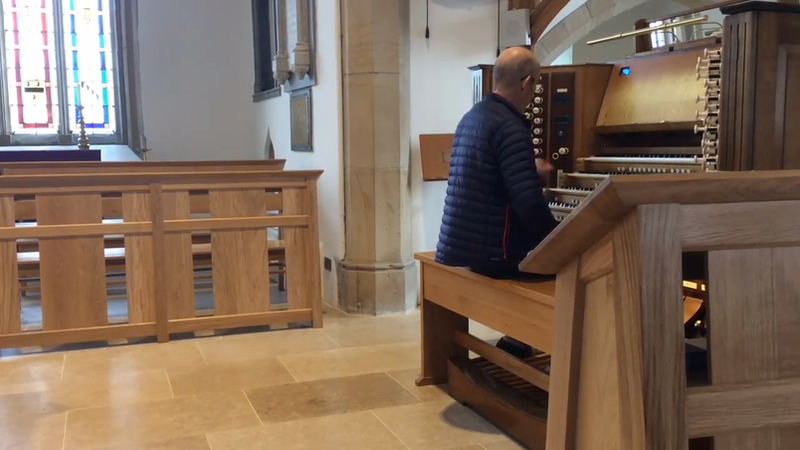 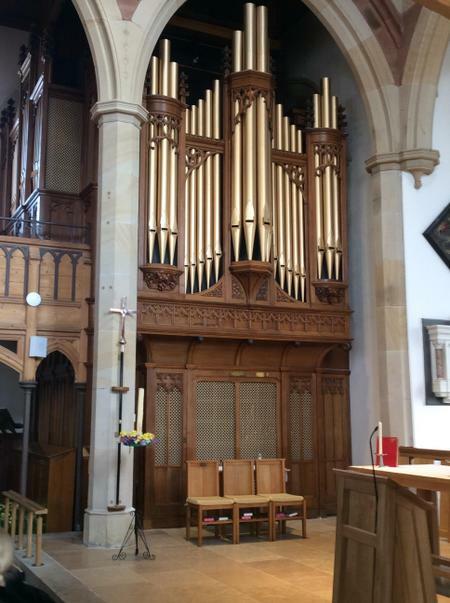 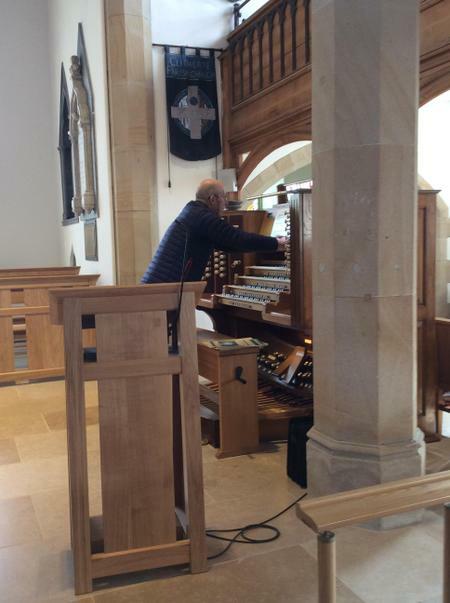 Children were mesmerised by David Thornton's magnificent playing of the church's pipe organ and thoroughly enjoyed his informative talk about its workings. 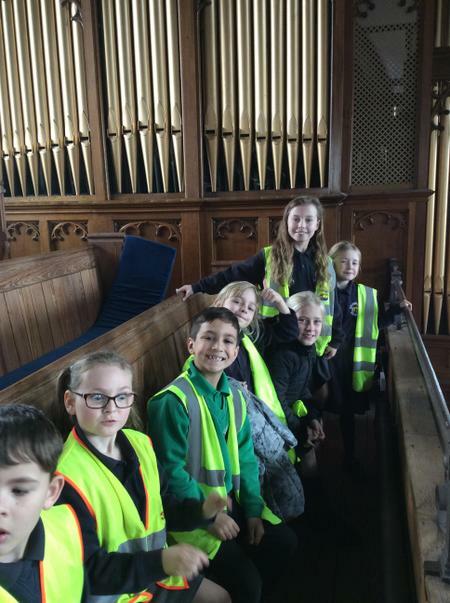 They were fascinated to hear that 3000 pipes of all sizes make up the 105-year-old instrument! 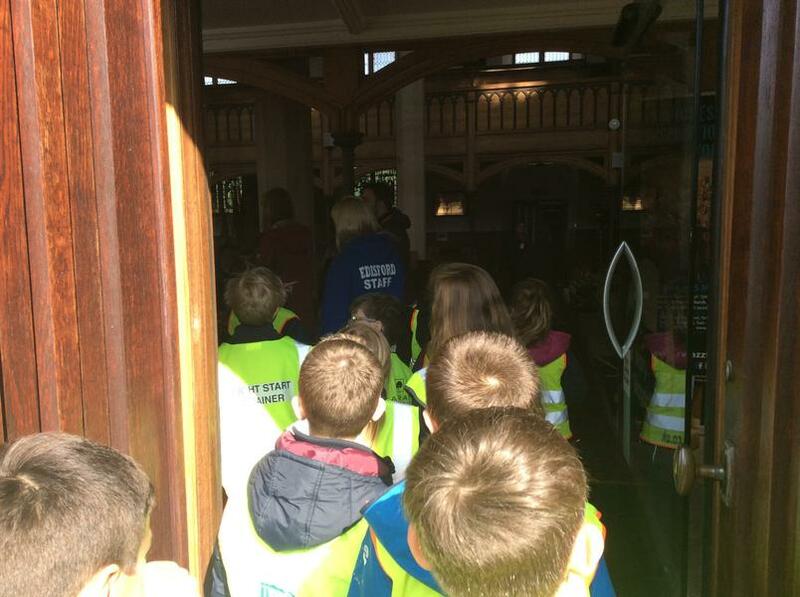 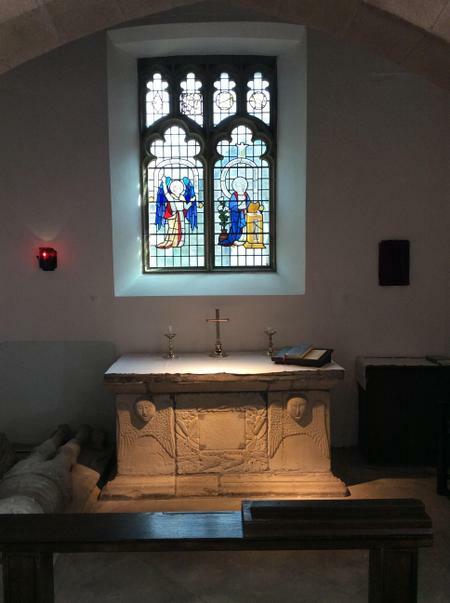 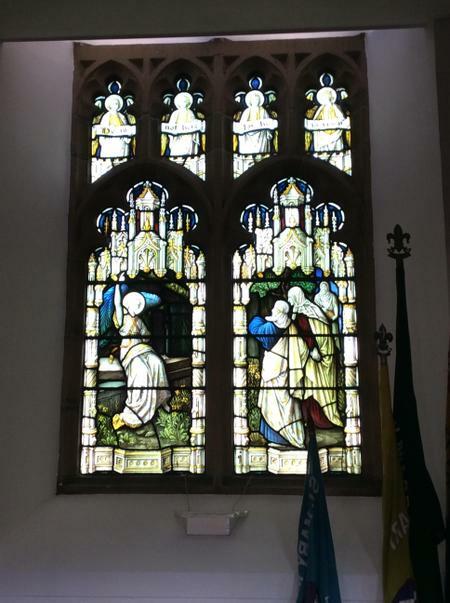 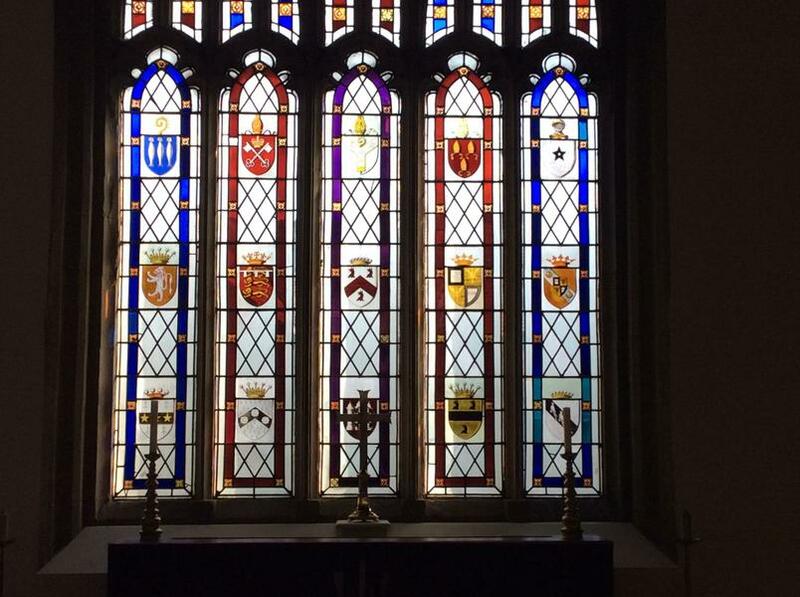 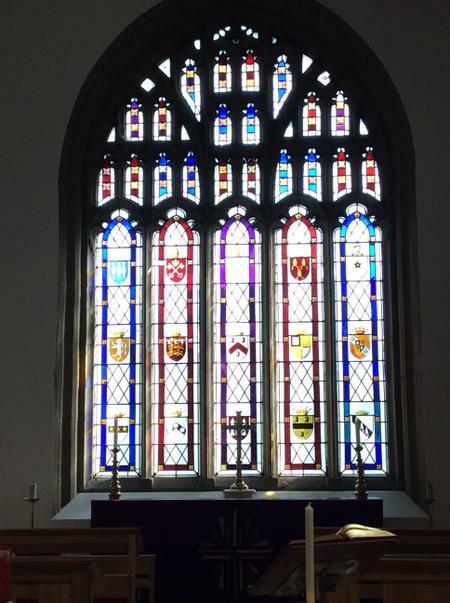 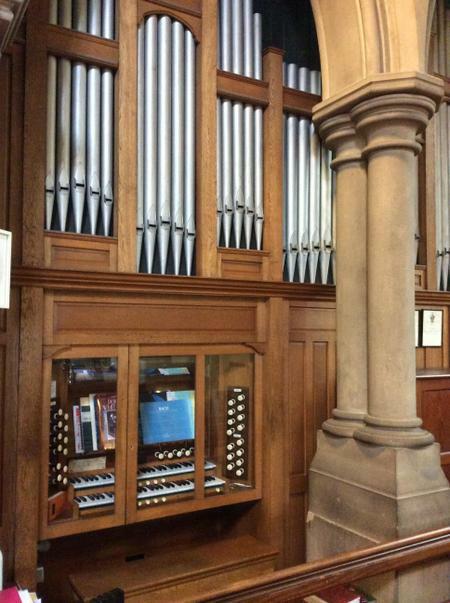 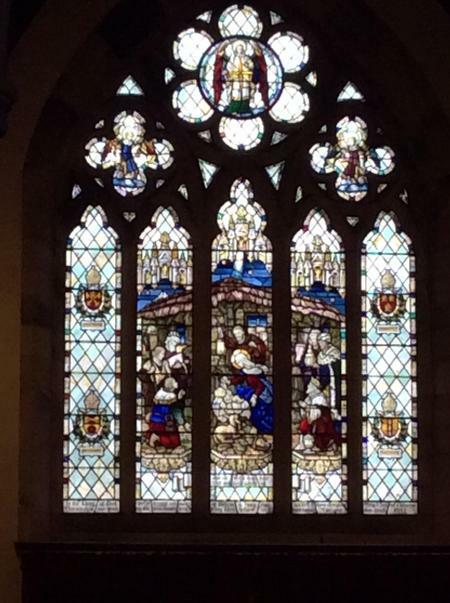 Following the recital, children were led on a visit of the beautiful building by Patricia Duxbury. 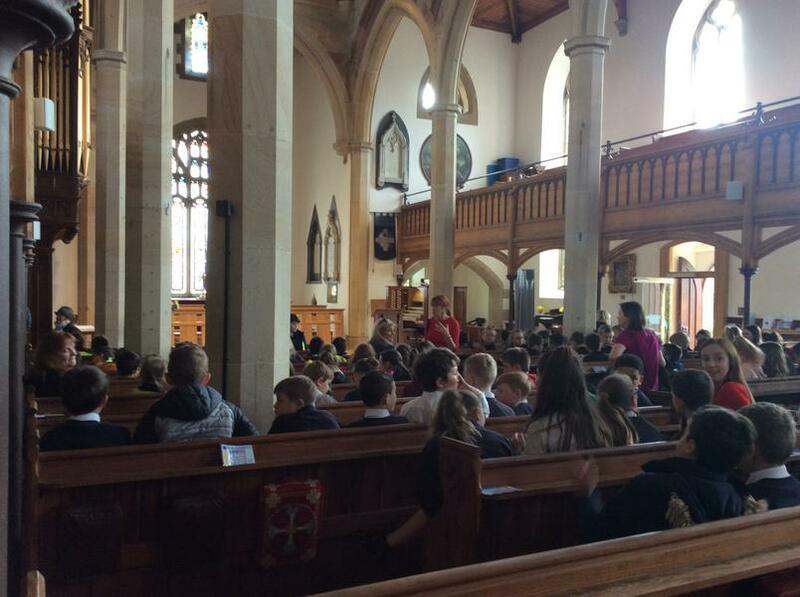 Many thanks from us all for a truly uplifting morning!